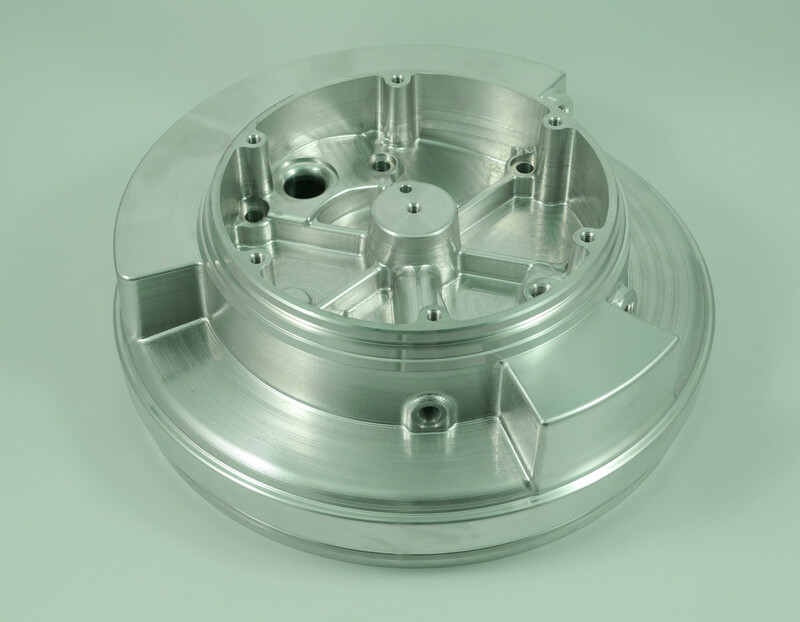 Advanced Engineering are leading providers of multi-axis precision engineering solutions. 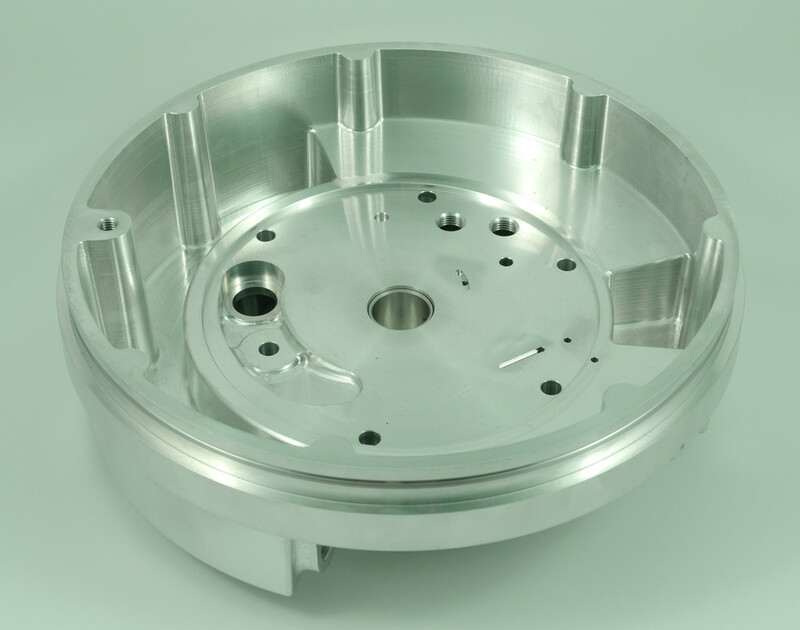 For over 40 years we have provided quality and cost effective subcontract machining services to the automotive, motorsport, aerospace, defence, rail and nuclear business sectors. Investment in the latest technologies and a drive for continual improvement means we are at the forefront of our industry. 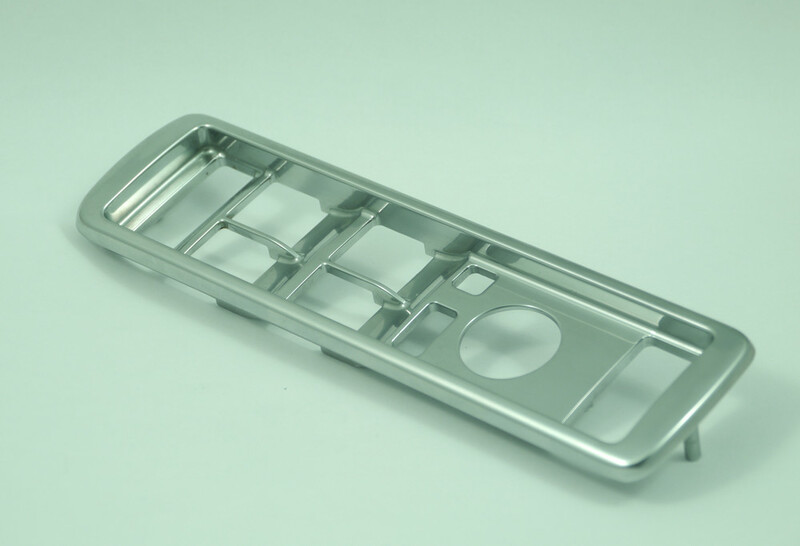 With this experience and investment we are able to encompass the prototype, pre and post production stages of manufacture while ensuring clear communication with our customers and delivering the utmost quality at every stage of manufacture. 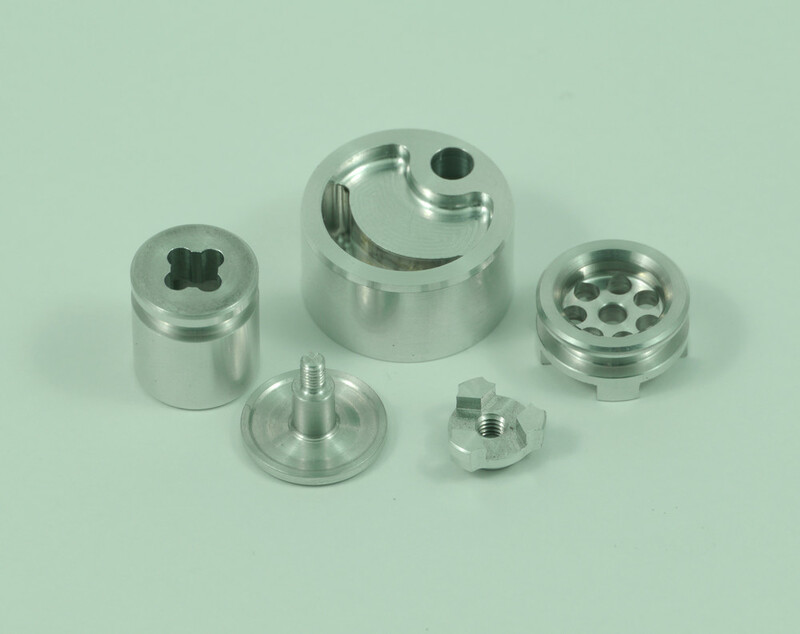 Prototype development has been a core component of the company for the past 30 years and with our experience over this time we have developed numerous production methods and working practices to ensure we meet deadlines and aim to exceed customer expectations while maintaining the highest possible quality. Continual investment in the manufacturing facilities, £3m over the last 5 years alone means Advanced Engineering can produce complex prototype parts to tight tolerances, while meeting strict customer deadlines. 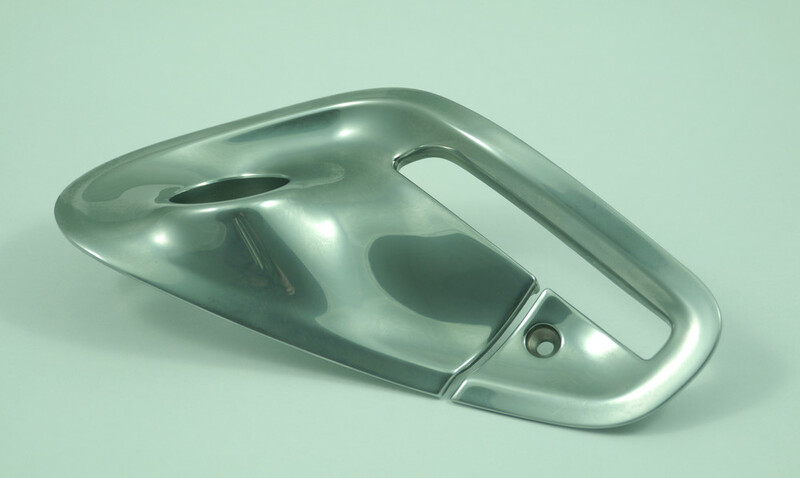 Ranging in quantity from a one off proof of design from solid material, through to pre-production batches of castings or extruded material, we are capable of machining most materials including aluminium, titanium, engineering plastics, and sintered components. 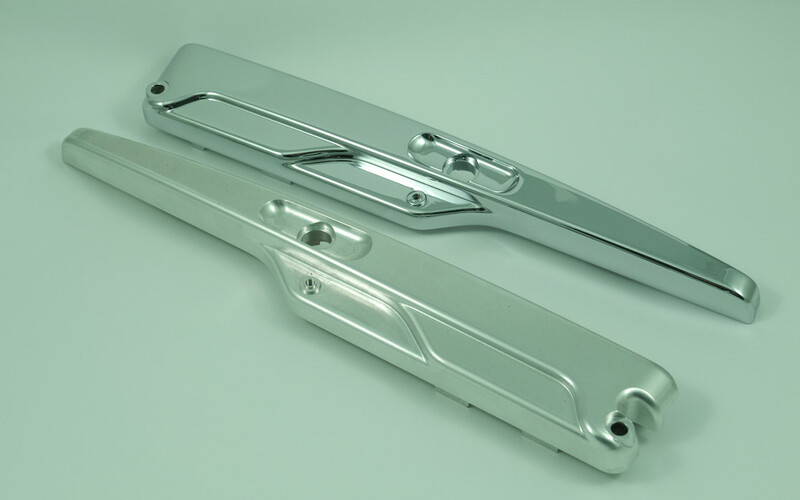 Through our IS09001 accredited supply chain we are able to supply cast or extruded components and offer grinding, wire eroding, heat treatment, anodising, fabrication, light assembly and a range of cosmetic finishes in either paint or electroplating. All of these processes are overseen by our management systems meaning we supply a quality complete product from start to finish. Advanced Engineering has a proven track record of supplying production parts to schedule in the automotive sector. This has ranged from bespoke interior bright work machined from solid to cast engine components such cylinder heads, blocks, either sourced internally or supplied by our customers. With the experience Advanced Engineering have in the marketplace we are capable of producing all supporting documentation for production projects including all levels of PPAP, APQP, FMEA, SPC’s, ISIR’s as well as full supply chain management. Quality is at the heart of Advanced Engineering and is key to everything we do as a business. We have held the AS9100 Rev C accreditation (BS EN ISO 9001:2008) for over 2 years and have previously been ISO9001 accredited for over 25 years. You can download our certification by clicking the logo at the bottom of the page. The inspection department at Advanced Engineering has three Mitutoyo CMM’s, two of which are equipped with fully programmable probe stations and SP25 scanning heads which allows continual full contact scanning for more precise measurement. This technology combined with our highly experienced inspection team ensures that customer requirements are met including CPK Indices, SPC analysis, full ISIR and FAIR reports.